The BrSO is bringing you more chamber music than ever this season! Thanks to everyone who has come to our concerts at the Brockton Public Library and who saw us on our Taste of the Symphony tour! There's just one chamber music concert remaining in our 71st season; our Chamber Pops Fundraiser this May. We hope to see you there! 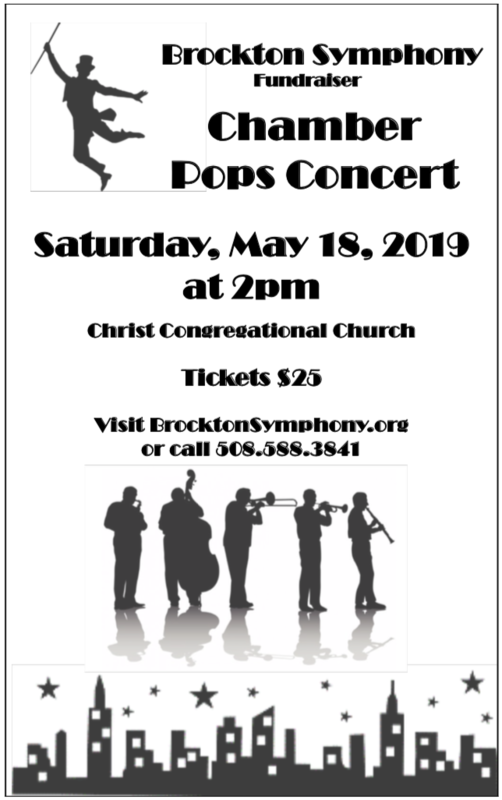 Join us for the premier of our Chamber Pops Concert! You won't want to miss this fun, upbeat concert, featuring popular music, show tunes, film music, lighter classics, and American favorites. 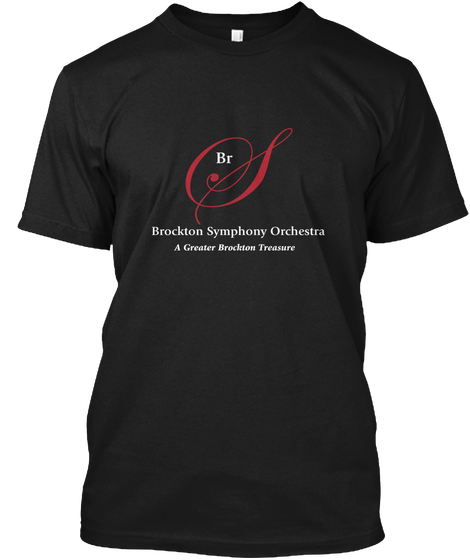 All proceeds will help the BrSO continue to bring sublime music in beautiful venues to you and your friends and family! Thanks to everyone who attended our Chamber Music concert! We hope you enjoyed some of our favorite pieces for small ensembles!